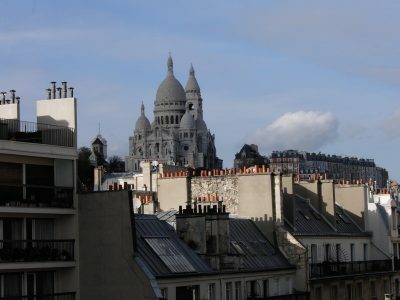 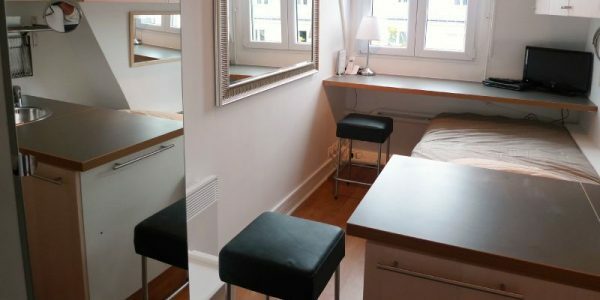 Rue Claude Bernard, at the corner with rue d’Ulm, small studio on the 6th floor of a beautiful building with an elevator. 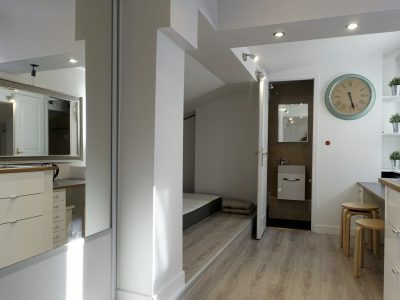 Single bed, closet, shower. 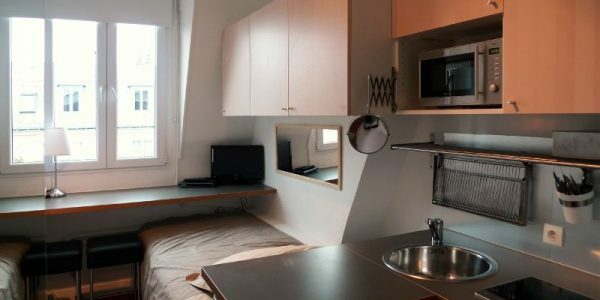 Shared toilet (very clean), window overlooking the Pantheon and south facing. 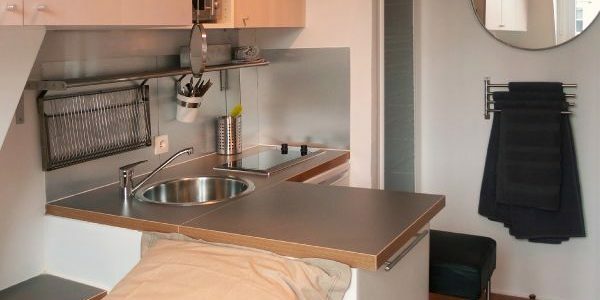 Fully equipped kitchen space, large countertops and lots of storage. 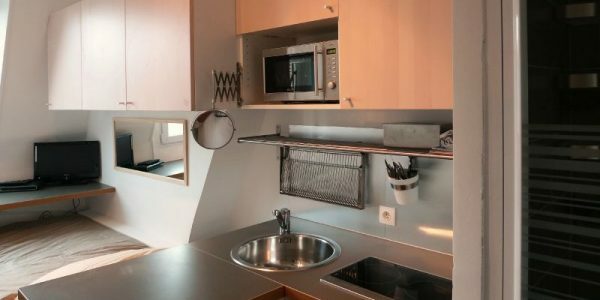 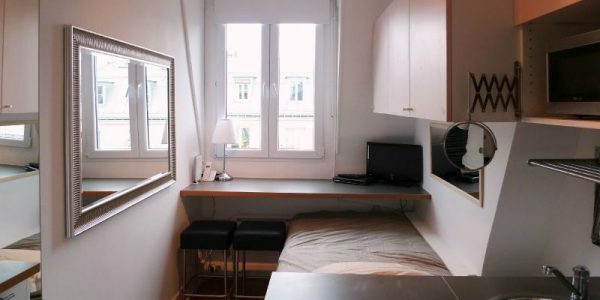 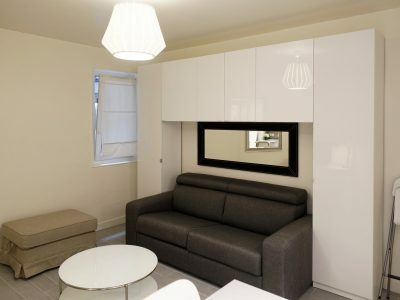 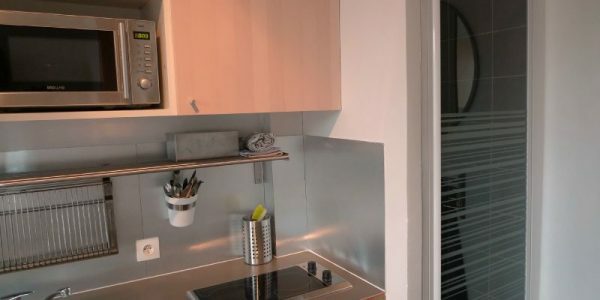 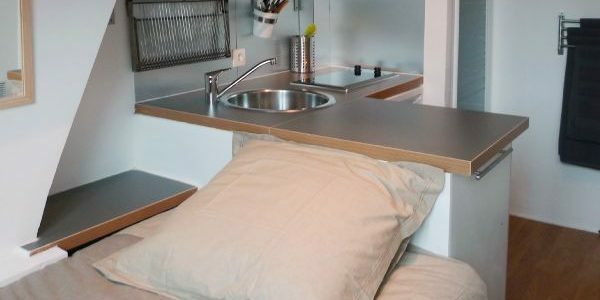 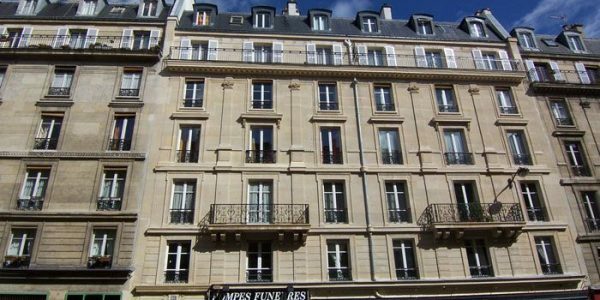 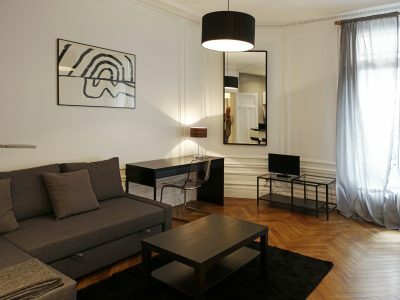 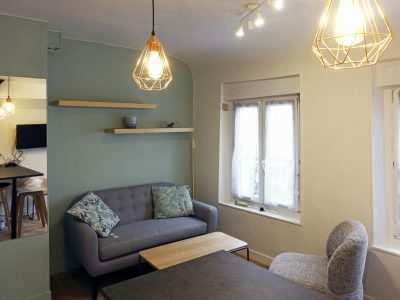 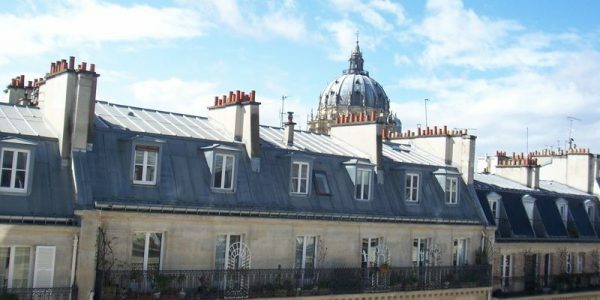 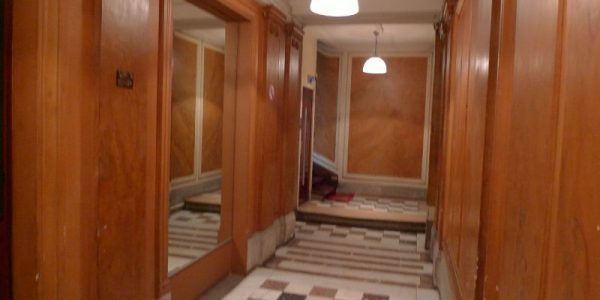 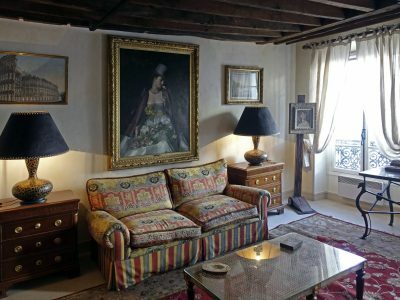 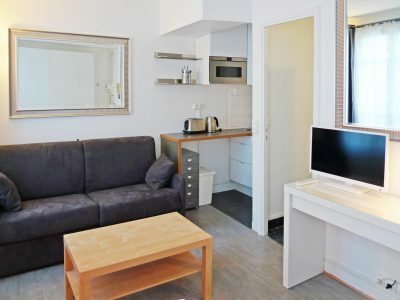 Close to universities: Jussieu, Sorbonne Paris 3, Normale Sup… Luxembourg gardens 500 meters away, close to shops and public transportation. 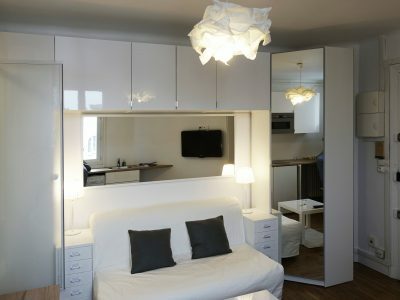 Fully renovated and furnished in July 2016.